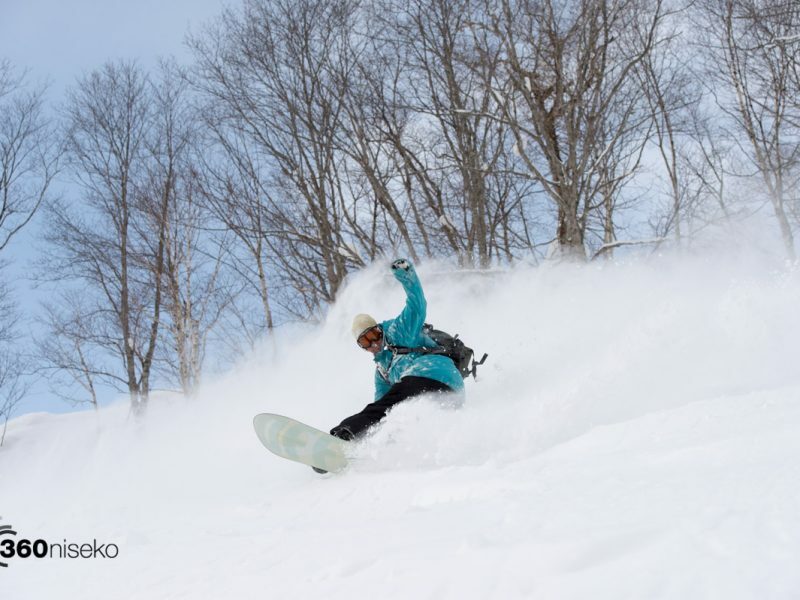 Here are 360niseko we are fans of Offshore Snow Shapes and long time fans of local snowboarding legend TREV who is now a team rider with Offshore Snow Shapes. We hope you enjoy this recent short film abot TREV as much as we did! TREV from OFFSHORE SNOW SHAPES on Vimeo. Below is a movie we made with Trev back in 2011! !